Roche announced that it has received CE Mark for its Accu Chek® Solo micropump system. The company will initiate the pilot commercialisation phase for its innovative insulin delivery system in Austria, Poland, Switzerland and the UK in the coming weeks and is conducting a clinical study in several European countries. The Accu-Chek Solo micropump system allows for convenience and personalisation in insulin pump therapy while contributing to a more targeted and effective diabetes management. It offers the functionalities of a traditional insulin pump alongside with the technological advancement of tube-free insulin delivery. The system consists of two parts: a small, lightweight and semi-disposable insulin micropump and a fully-featured remote control incorporating blood glucose monitoring and bolus advice. The system provides bolus insulin dosing both from the remote control or directly from the pump as well as the option to detach and re-attach the pump without wasting insulin. In addition, the system connects to Roche Diabetes Care’s digital solutions such as the Accu-Chek Smart Pix system, providing decision and therapy support at the doctor’s office with a proven tool for efficient, effective and personalised diabetes management. More on the diabetes device market in Europe can be found in a series of reports published by iData Research entitled the Europe Market Report Suite for Diabetes Devices . The suite covers reports on the following markets: blood glucose meters, blood glucose test strips, lancets and lancing devices, continuous glucose monitoring (CGM), insulin, insulin pens, insulin syringes and insulin pumps. The iData report series on diabetes devices covers the US and 15 countries in Europe including Germany, France, the United Kingdom (U.K.), Italy, Spain, Benelux (Belgium, Netherlands and Luxemburg), Scandinavia (Finland, Denmark, Sweden and Norway), Portugal, Austria and Switzerland. Reports provide a comprehensive analysis including units sold, procedure numbers, market value, forecasts, as well as detailed competitive market shares and analysis of major players’ success strategies in each market and segment. 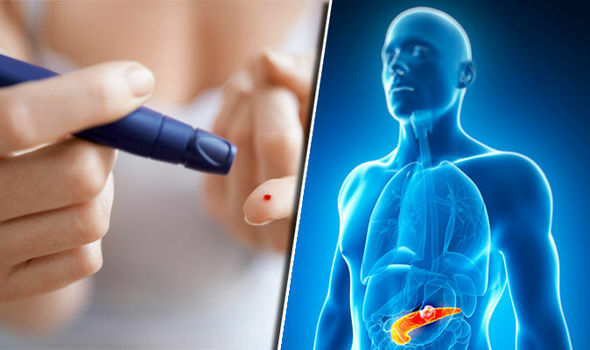 To find out more about diabetes device market data or procedure data, register online or email us at [email protected] for a Europe Market Report Suite for Diabetes Devices brochure and synopsis.